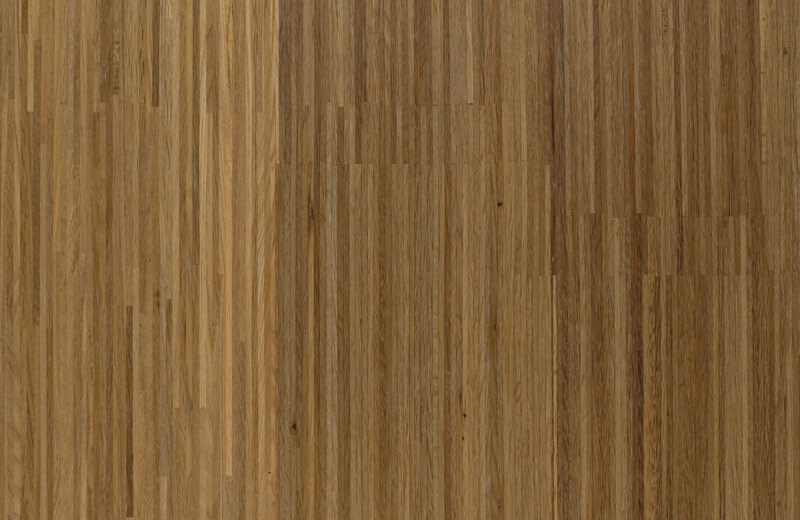 The ‘F’ stands for Fineline, the structure of this exotic parquet. The colour combinations are derived from our Z-collection. It looks as though the floor is made of long narrow parquet strips. Visually this is very dynamic. Daring design lovers will certainly be brave enough to give this exotic floor a home! Compose the parquet flooring of your dreams with a finishing touch that is completely your own. Pick the color, composition – rustic or 1 bis – bevel and aging of your choosing.